Airco Fasteners is an Australian owned company that has been providing quality fasteners and tools to the construction industry for over 20 years. Airco is still run and managed by the Jamieson family who have been in the fastener business for over 3 generations and have been pivotal in shaping the industry to what it is today. We know what you need and have built our reputation on providing fasteners and industrial nailing and stapling tools that just work. 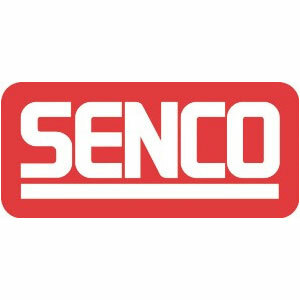 We proudly represent the globally recognised Senco brand, who has for over 60 years provided innovative and premium quality fasteners and tools the Colt brand, the original orange tank compressor a favourite by all tradesmen. When it comes to fasteners, tools or compressors, we have you covered.